Most would agree that Raoul Wallenberg was one of the greatest humanitarians in history. What this young architect and makeshift diplomat achieved in less than six months is remarkable. From the day he arrived in Budapest, on July 9, 1944, until January 17, 1945, when he was literally snatched by the Soviets, he managed to save tens of thousands of Hungarian Jews from the claws of the Nazis and their local henchmen. He did so with courage, imagination and a sense that he had no other option. 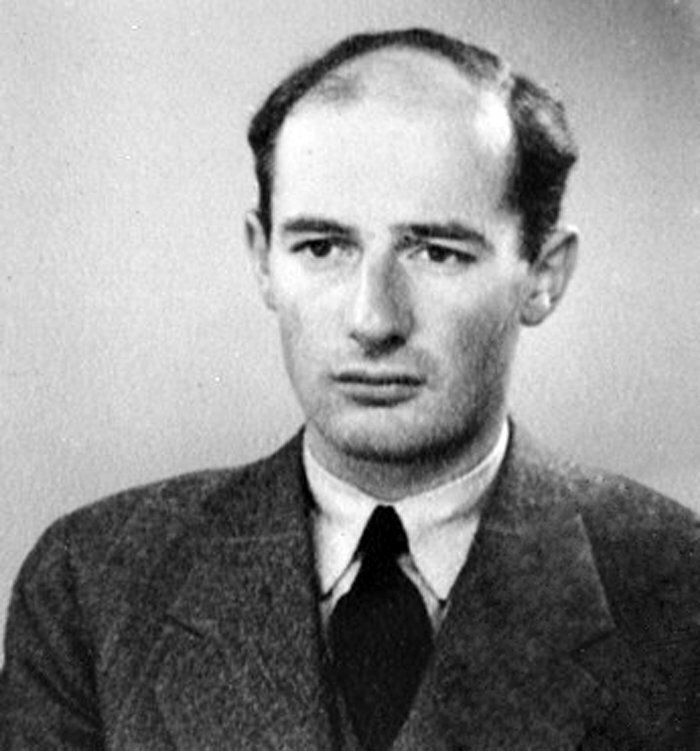 Wallenberg also orchestrated a vast life-saving operation, run by fellow diplomats and an army of volunteers, by establishing a great number of Swedish Safe Houses, where a crowd of refugees received food, medical care and relative protection from harassment by the Germans and their local Arrow Cross accomplices. By the end of 1944, Soviet forces were about to finish the encirclement of Budapest and Raoul understood very well that the war was coming to an end. His main preoccupation was how to help the Jewish refugees in the aftermath, once the Soviets took the city. On January 17, 1945, he instructed his driver, Vilmos Langfelder, to drive to Debrecen. He had made an appointment with Marshal Rodion Malinovsky, commander of the liberating forces, with the objective of discussing special arrangements for the displaced Jews. However, the Soviets had other plans in mind. Following orders from the highest echelons in the Kremlin, both Wallenberg and Vilmos Langfelder were arrested by their hosts and transferred to Moscow, where most likely they underwent harsh interrogations at the infamous Lubyanka prison. From that day on, both prisoners disappeared from the face of the earth. Even today, historians are speculating about the reasons for Wallenberg’s detention and eventual disappearance, but most believe that he and his driver were eventually murdered. Back in 2006, in reply to a letter we had sent to the ambassador of the Russian Federation in Washington, DC, asking for information about Wallenberg’s fate and whereabouts, we received a letter from his then deputy, Alexander Darchiev, a seasoned and high ranking Russian diplomat. This claim by Darchiev coincides with the notion raised by many scholars and authors that Stalin was well aware of the “Wallenberg family” and their extensive dealings with both the Allies and the Nazis during the war, and perhaps he thought that by holding Wallenberg he might extract important information, as well as political or financial capital in exchange for his liberation. According to this line of thought, when Stalin understood the passivity of both the Swedish government and Wallenberg’s own influential family, he decided to kill him and his driver. Of course, this is only one of many speculations. To be sure, 2016 was an interesting year as far as Wallenberg is concerned. Excerpts from the diaries of former KGB chief Ivan Serov have surfaced, with unproven claims that Wallenberg was indeed murdered. 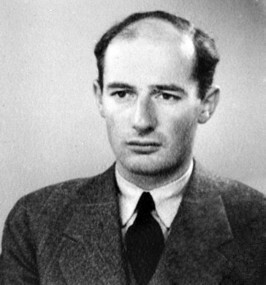 Almost at the same time, the Swedish tax authorities decided to declare Wallenberg officially dead, following a petition by his closest relatives. This is a merely administrative move but it has resonated across the world. It might have provided a sense of closure to his family, but definitely does not provide closure to his tragic case. We at the International Raoul Wallenberg Foundation continue with our efforts to preserve and publicize Wallenberg’s legacy, and have not given up our quest to secure objective evidence about his fate. We all owe a debt of gratitude to Raoul Wallenberg and we shall not rest until he gets back home and receives a proper burial. Baruch Tenembaum is the founder of the International Raoul Wallenberg Foundation, Eduardo Eurnekian serves as the foundation’s chairman, and Perla Graisman is its Director of Global Development.